4k00:10Seamless abstract spinning tunnel. 4k footage, fast changing colors, high quality background footage. 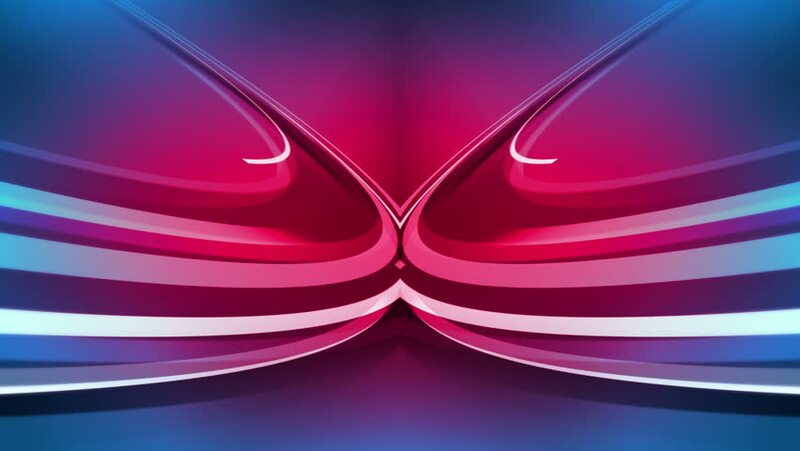 hd00:20Abstract animated background. Computer generated. After Effects.